Here’s a batch of new releases! 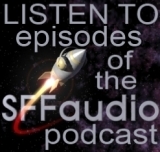 We talked about the first two on the latest SFFaudio Podcast. 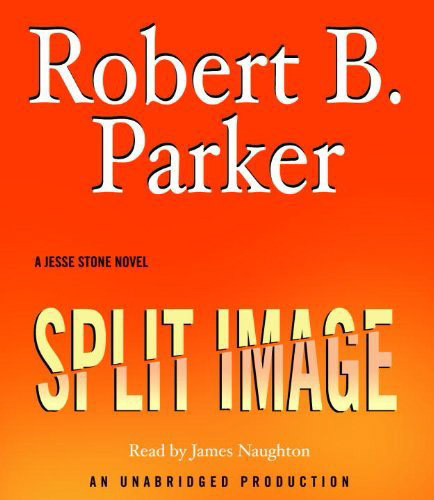 Of the others that are forthcoming it is the length of Robert B. Parker’s novel Split Images that has me most excited. A new novel that’s just 4 CDs long but still UNABRIDGED? That’s terrific! 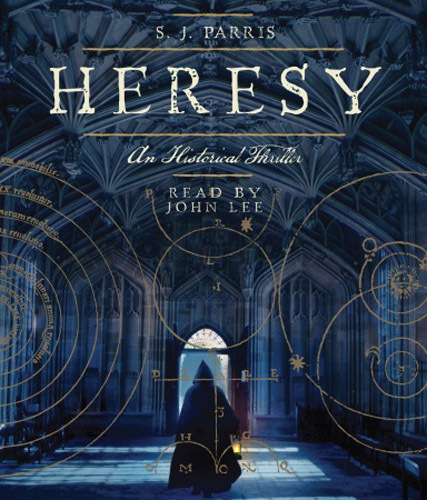 Meanwhile Heresy, a new historical murder mystery written under a pseudonym, sounds very interesting. Random House is releasing the unabridged version only as a digital download. We can probably see that on audible.com later this month. A year had passed since little Danny’s death – a year since his mother began the painful process of acceptance. But Tina Evans could have sworn she just saw her Danny in a stranger’s car…then she dreamed that Danny was alive. And when she awoke, she found a message waiting for her in Danny’s bedroom – two disturbing words scrawled on his chalkboard: NOT DEAD. Was this someone’s grim joke? Her mind playing tricks on her? Or something…more? For Tina Evans, it was a mystery she couldn’t escape. An obsession that would lead her from the bright lights of Las Vegas to the cold shadows of the High Sierras. A terrible secret seen only by…The Eyes of Darkness. Halli Sveinsson has grown up in the House of Svein, hearing the legends of the heroes as all his forefathers did. Theirs is a peaceful society, where the violence of the past has been outlawed and disputes are settled by the Council. But young Halli has never quite seemed to fit in with the others. For starters, he is neither handsome nor tall, like his siblings. He’s stumpy and swarthy, with a quick mind and an aptitude for getting into trouble. Bored with everyday chores and sheepherding, he can’t help playing practical jokes on everyone, from Eyjolf, the old servant, to his brother and sister. But when he plays a trick on Ragnar of the House of Hakon, he goes too far, setting in motion a chain of events that will forever alter his destiny. Because of it, Halli will have to leave home and go on a hero’s quest. 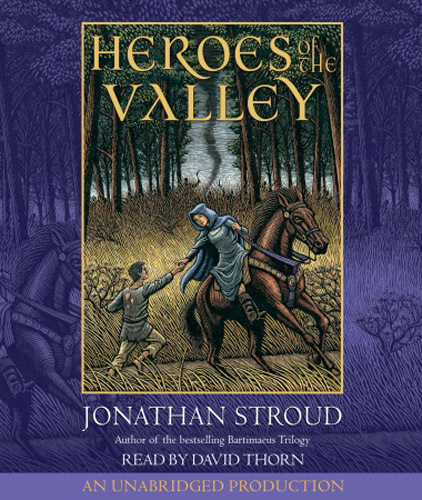 Along the way, he will encounter highway robbers, terrifying monsters, and a girl who may be as fearless as he is. In the end he will discover the truth about the legends, his family, and himself. The incomparable master of horror and suspense returns with a powerful, brilliantly terrifying novel that redefines the genre in original and unexpected ways. The charismatic and cunning Spenser Mallon is a campus guru in the 1960s, attracting the devotion and demanding sexual favors of his young acolytes. After he invites his most fervent followers to attend a secret ritual in a local meadow, the only thing that remains is a gruesomely dismembered body—and the shattered souls of all who were present. 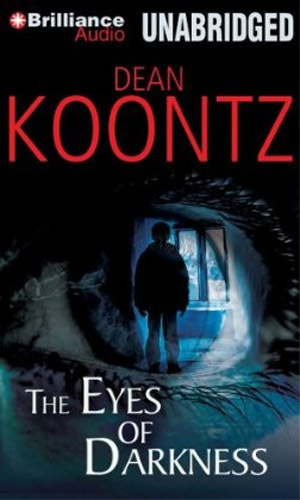 Years later, one man attempts to understand what happened to his wife and to his friends by writing a book about this horrible night, and it’s through this process that they begin to examine the unspeakable events that have bound them in ways they cannot fathom, but that have haunted every one of them through their lives. As each of the old friends tries to come to grips with the darkness of the past, they find themselves face-to-face with the evil triggered so many years earlier. 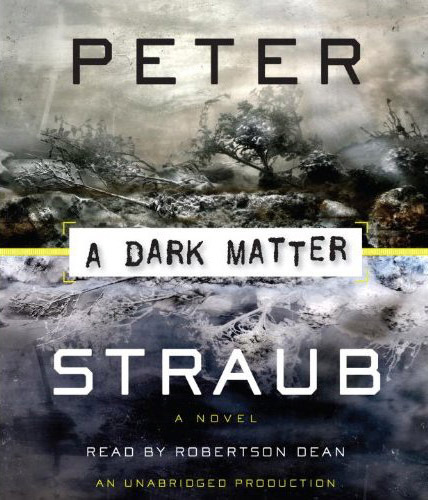 Unfolding through the individual stories of the fated group’s members, A Dark Matter is an electric, chilling, and unpredictable novel that will satisfy Peter Straub’s many ardent fans, and win him legions more. The first installment of a two-book Obi-Wan Kenobi and Anakin Skywalker adventure, set against the backdrop of the Clone Wars! – Planet by planet, darkness creeps across the galaxy. Among warriors and generals, among ordinary beings living in far-flung worlds, the fear will not go away: We are losing this war… Anakin Skywalker feels it, too. The Separatist Alliance, with ruthlessness and treachery, is beating the Republic to every strategic target. But after a costly clash with General Grievous for the planet Kothlis, Anakin has a mission that will focus his anxious mind. Alongside Obi-Wan Kenobi, he is posing as a long-lost native of Lanteeb, an impoverished world on the Outer Rim. 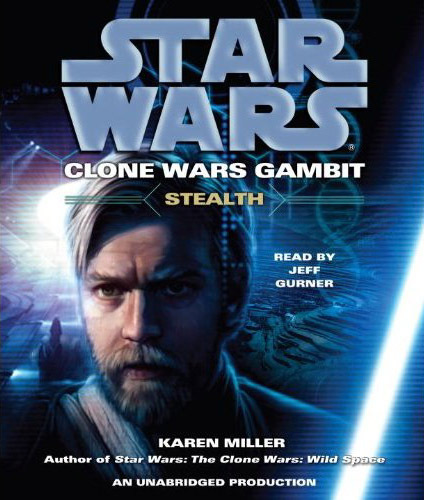 This seemingly unimportant planet has drawn the interest of the Seps—and Anakin and Obi-Wan soon discover the disturbing reason: A scientist enslaved by General Lok Durd is drawing on Lanteeb’s one natural resource for a devastating bioweapon. Now Anakin and Obi-Wan have entered the eye of a storm. Their presence has been exposed, Lok Durd’s plans unveiled, and a fight has begun for survival behind enemy lines—and a chance of winning a war that must be fought at any cost. Masterfully blending true events with fiction, this blockbuster historical thriller delivers a page-turning murder mystery set on the sixteenth-century Oxford University campus. Giordano Bruno was a monk, poet, scientist, and magician on the run from the Roman Inquisition on charges of heresy for his belief that the Earth orbits the sun and that the universe is infinite. This alone could have got him burned at the stake, but he was also a student of occult philosophies and magic. In S. J. Parris’s gripping novel, Bruno’s pursuit of this rare knowledge brings him to London, where he is unexpectedly recruited by Queen Elizabeth I and is sent undercover to Oxford University on the pretext of a royal visitation. Officially Bruno is to take part in a debate on the Copernican theory of the universe; unofficially, he is to find out whatever he can about a Catholic plot to overthrow the queen. His mission is dramatically thrown off course by a series of grisly murders and a spirited and beautiful young woman. As Bruno begins to discover a pattern in these killings, he realizes that no one at Oxford is who he seems to be. Bruno must attempt to outwit a killer who appears obsessed with the boundary between truth and heresy. Like The Dante Club and The Alienist, this clever, sophisticated, exceptionally enjoyable novel is written with the unstoppable narrative propulsion and stylistic flair of the very best historical thrillers. The body in the trunk was just the beginning. Turns out the stiff was a foot soldier for local tough guy Reggie Galen, now enjoying a comfortable “retirement” with his beautiful wife, Rebecca, in the nicest part of Paradise. Living next door are Knocko Moynihan and his wife, Robbie, who also happens to be Rebecca’s twin. But what initially appears to be a low-level mob hit takes on new meaning when a high-ranking crime figure is found dead on Paradise Beach. Stressed by the case, his failed relationship with his ex-wife, and his ongoing battle with the bottle, Jesse needs something to keep him from spinning out of control. When private investigator Sunny Randall comes into town on a case, she asks for Jesse’s help. As their professional and personal relationships become intertwined, both Jesse and Sunny realize that they have much in common with both their victims and their suspects—and with each other.